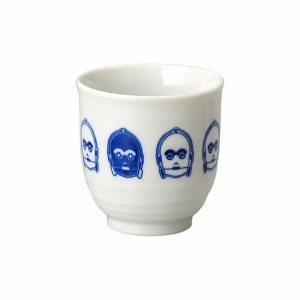 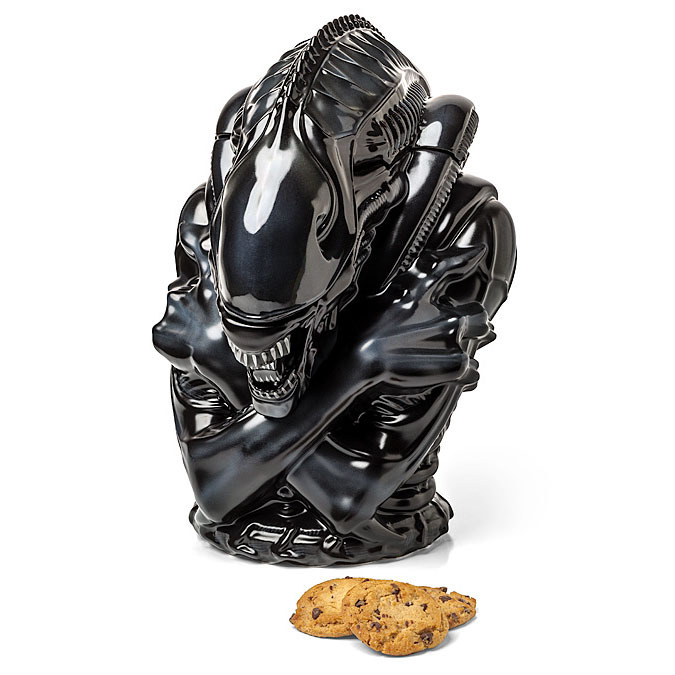 Scariest cookie jar ever, that’s guaranteed to keep Predators away from your cookie stash. 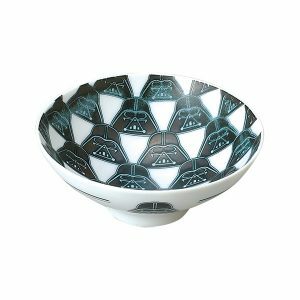 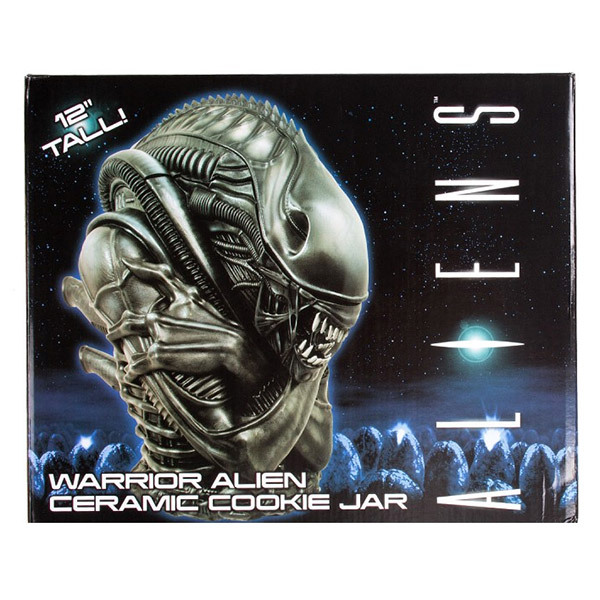 If you’re a Xenomorph fan, this ceramic cookie jar is a must-have for your kitchen. 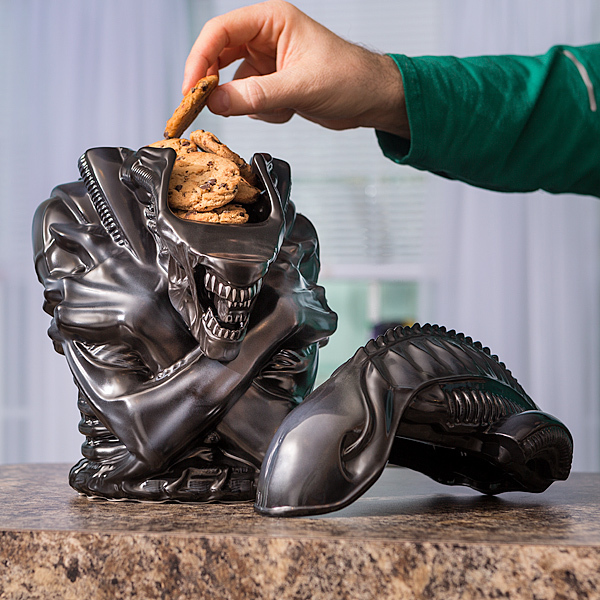 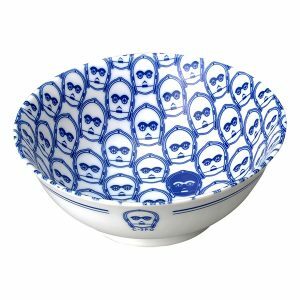 It’ll hold your cookies or candies, but won’t kill you and use your body as a host.